For a Free Estimate on how we can help bring your wheels back to their original glory call or text (646) 450-7290 Check out our Facebook page NYCWheelPros and share your experience with friends. 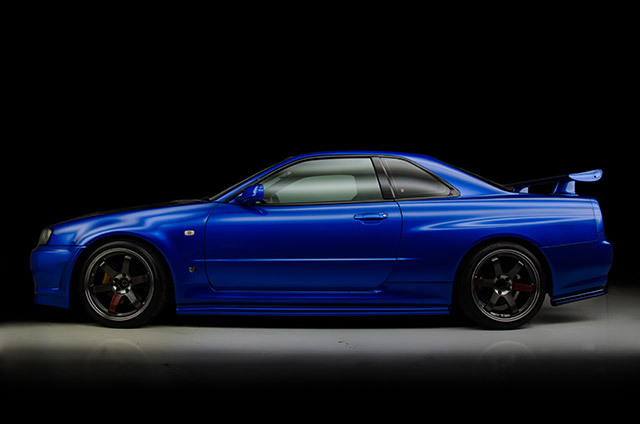 Buying your dream car is not something ordinary. Dreaming about the ignition, comfort, surround system, and more is what makes the experience worthwhile. Now, that you have finally gotten your dream vehicle, start pondering on ceramic coating to keep your car in optimal condition. 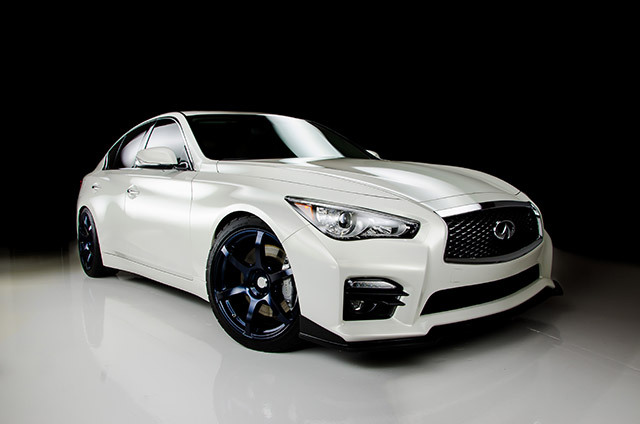 NYC Wheel Professionals takes pride in offering ceramic coating service to individuals who love to maintain the sleek shine, enticing exterior, and superior protection of their car. 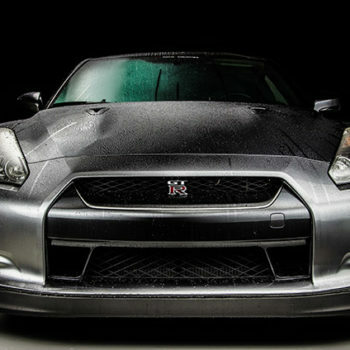 With our professional ceramic coating service in Brooklyn, give your automobile nothing but the best. We make use of proven technology to give you peace of mind. 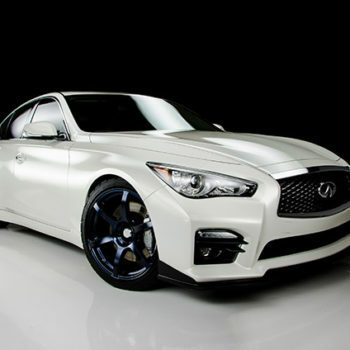 NYC Wheel Professionals is known as a professional ceramic coating installer in NYC. Over the years, we have helped numerous clients successfully protect their investments with the proven nano-ceramic coating technology. 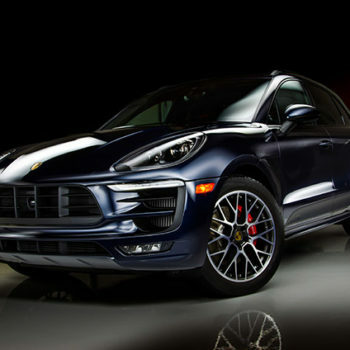 NYC Wheel Professionals utilizes the Ceramic Pro formula which keeps the vehicle’s paint and overall shine intact for a long time. Our dedicated staff knows how to get a good job well done! We professional apply layers of coat for added durability, protection, and slickness. The glass shield in ceramic coating gives your car that extra gloss and shine. 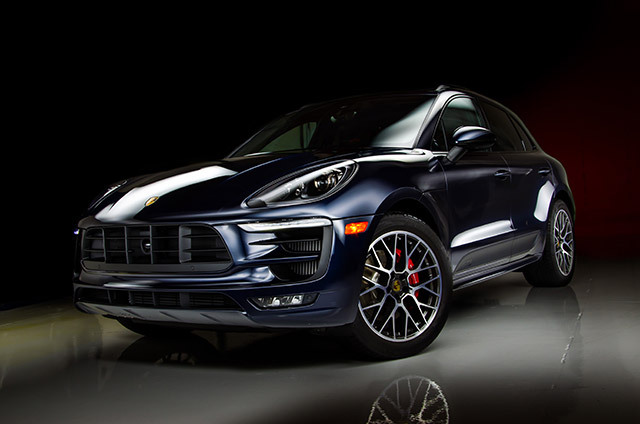 NYC Professional applies nano-technology Ceramic Pro to make the exterior smooth and slick. 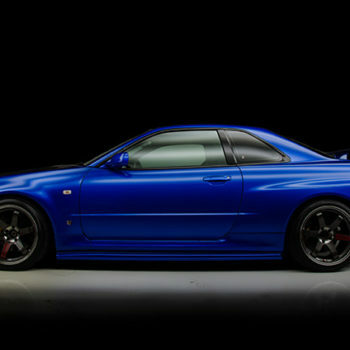 At NYC Wheel Professionals, we seek to offer peace of mind to car owners. Once we professionally apply ceramic coating on your vehicle, it becomes resistant to light scratches. 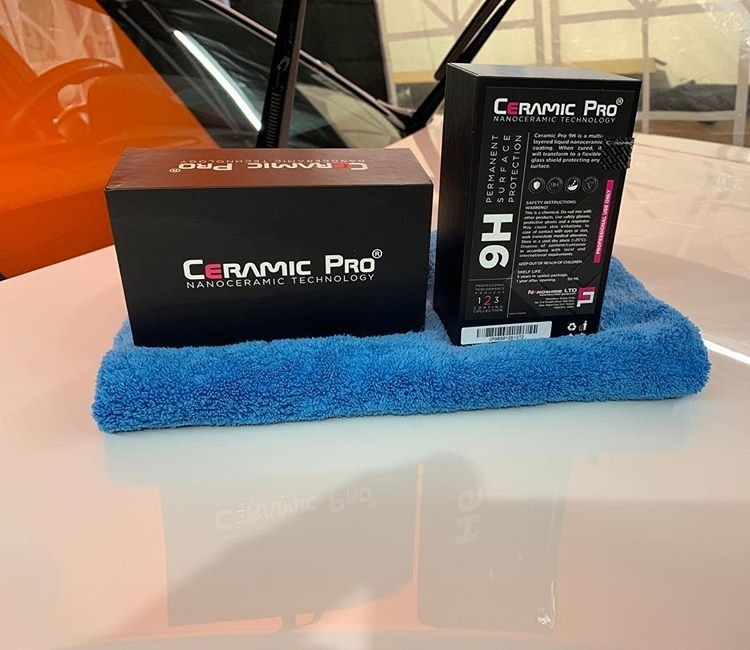 The Ceramic Pro Coating will ensure that the original paint of your car stays intact for a longer time span. It is considered as one of the hardest paint coating available on the market. Do not worry about it at all! The nano-particles instills a self cleaning effect in your vehicle. 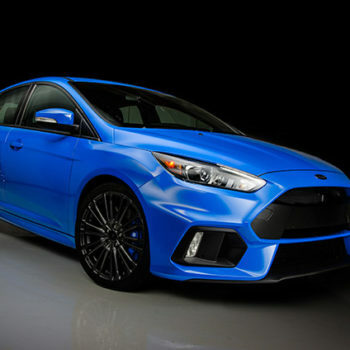 The ceramic coating will prevent environmental contaminants keeping your car clean. 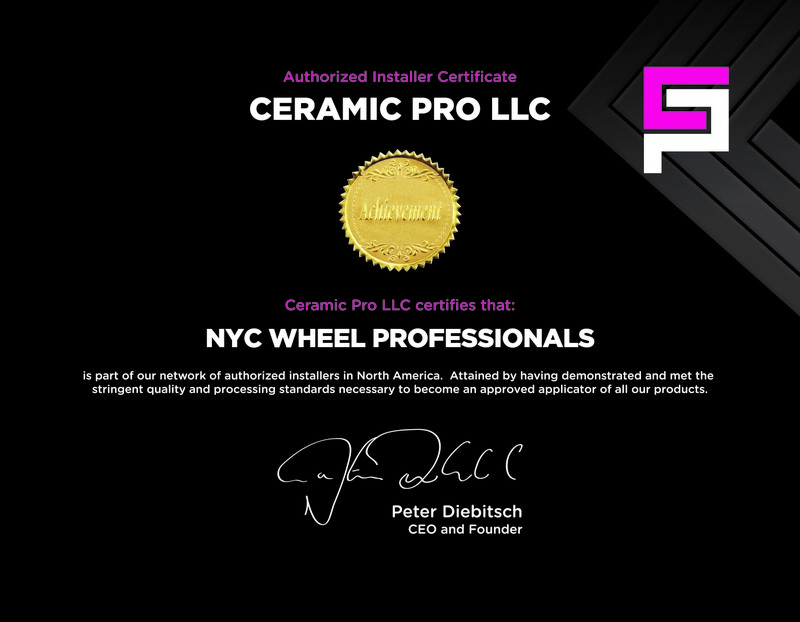 NYC Wheel Professionals is known as a ‘certified’ ceramic pro installer in the NYC. To offer you peace of mind, we use the global leader in nanoceramic coating technology – Ceramic Pro 9H! Available in four variants, we use as per your requirement. The reason why we use this product is because of the hardness level. When we talk about normal clear coat, it has resistance between 2H and 4H. 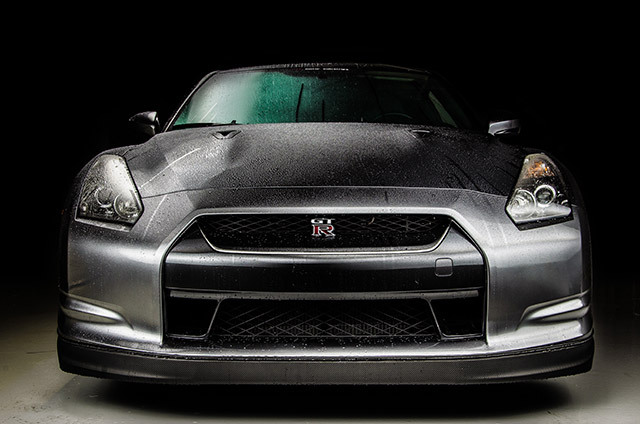 With Ceramic Pro, we protect your car’s exterior paint with the hardest glass shield available on market. 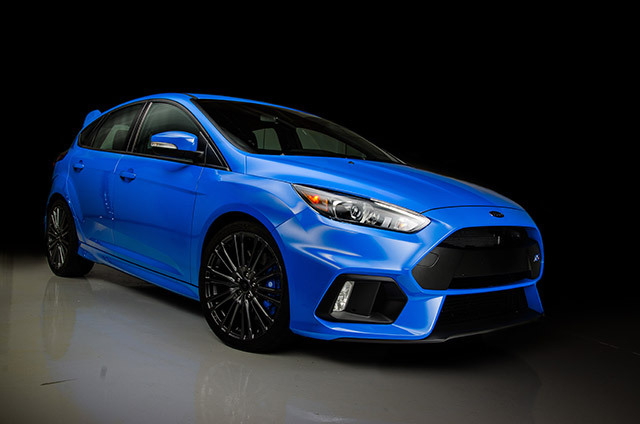 Contact us today and be ready to protect your investment with our ceramic coating service!